How to properly dose CBD? CBD for cannabidiol, It is a cannabinoid present in cannabis, but also in hemp. It is, along with THC, tetra hydro-cannabinol, the most important cannabidoil of cannabis. Its concentration is of the order of 0.1 to 2.9%. Its molecule is very similar to that of THC; however, CBD does not produce any psychotropic effects. Unlike THC, its effects do not affect the nervous system and produce no vertigo, drunkenness or euphoria. THC is responsible for the illegality of cannabis when it exceeds a rate higher than 0.2%. Although different from this molecule and significantly less psychoactive, many cannabinoids are talking about them today. This is the case of Cannabidiol. Also called CBD, it has unsuspected medicinal benefits. However, this molecule is called biphasic, which means that the dosage can have two opposite effects, depending on the amount administered. CBD: an excellent complement to your treatment? 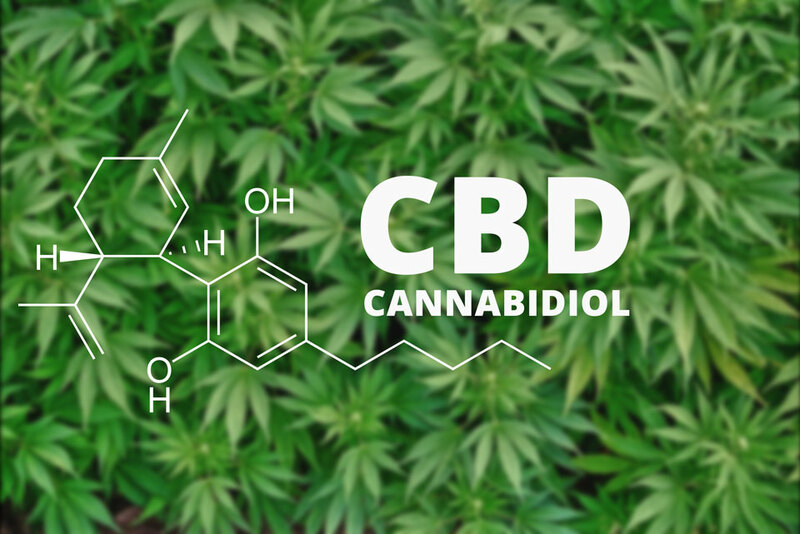 Depending on the treatment you have, CBD may be an excellent supplement to your medical prescription (after discussions with a health professional). Of course, it must not replace this one. Especially since before any regular intake, it is advisable to check with the doctor, to judge whether or not the CBD will be useful in your case. To relieve epileptic seizures, chronic or muscular pain, your anxiety attack or even insomnia: this cannabinoid must be accurately dosed to ensure the proper functioning of this supplement. Attention: At this stage, it is impossible to affirm or claim with certainty the therapeutic effects of CBD. Especially since we are not talking about healing but to relieve. How to properly dose you’re CBD? The first thing you need to do when wondering what dose to take is to read the instruction leaflet of the product you have purchased. According to the CannLabs testing laboratory, there is no lethal dose to date. At least it is not known at the moment. According to a study by Current Drug Safety, even a quantity of 1500 mg, has so far no negative effects on a man or an animal. This means at first that the margin of error in your assay wills a priori does not have a fatal impact. And in a second step: cannabidiol is still a recent product and not completely identified, we can only encourage you to keep you informed of the evolution of test results provided by the laboratories. However, an exception remains: in the case of a treatment against glaucoma, a dose higher than 40mg is likely to increase the eye pressure. It is also noted that a small amount will have a stimulating effect, while a high intake can fall asleep. An average dosage, in the form of CBD oil, would be around 25mg to be taken once or twice daily. Wait a week to see if you notice any effects, even if you increase the dose gradually. The ideal dose of a person A is not necessarily suitable for a person B. The endocannabinoid system is unique to everyone. Indeed, it is by binding to the CB1 and CB2 receptors, located in the brain, that the CBD will produce the desired effect. Anyone with very different sensitivity, the dose of cannabidiol will have to be adapted. Thus, while some will be relieved with only 3mg twice a day, others will have to increase the dose to 200mg several times daily, before seeing the effects. Also, remember that CBD has a biphasic effect. A low CBD Dosage can produce the opposite effect of a high dosage. In other words: it is better to favor small doses in the first place and increase it little by little. The adjustment can take a long time. Especially since the method of administration can be, also, more or less effective according to this or that person. Check out our article to learn how to take CBD. I am professional blogger/writer, and have been writing as a freelance writer for various websites. Now I have joined one of the most recognized platforms in the world.